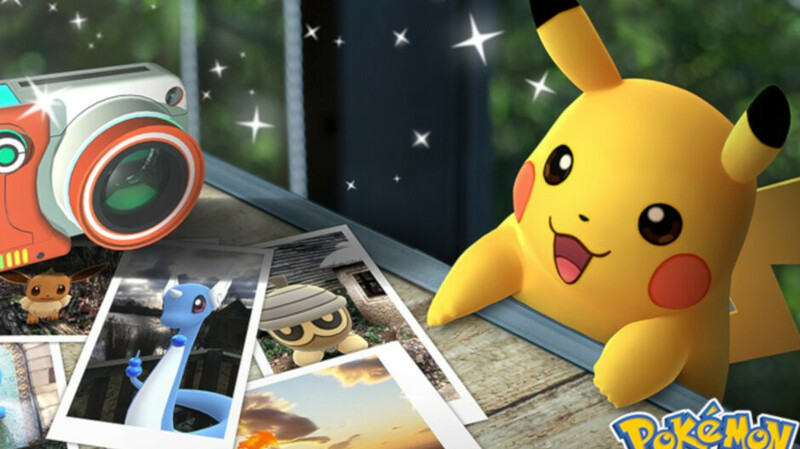 Niantic, the company behind Pokemon GO, has just announced it will release a new feature meant to breath new life into its game – photo mode. Inspired by the photos taken by Pokemon GO players with the AR+ feature, the new GO Snapshot feature lets players take a picture of any Pokemon. Not yet available in the game, the GO Snapshot will be made available on both the Android and iOS platform via update. You'll be able to find it when you look at a specific Pokemon or accessing the camera in your Bag of items. Here is how to use Pokemon GO's new photo mode: select a Pokemon and tap on the screen to throw its Poke Ball to that spot. When you see the Pokemon sitting in the right spot, simply move around it to find the best angle for the photo you want to take. Keep in mind that you can always brush across a Pokemon to get its attention and make sure that it will face you. All the photos that you take will be saved and stored on your phone so that you can share them via social media. You'll just need to select the linked social channel you want to share with, and you'll be able to show it to your friends in just a few taps.